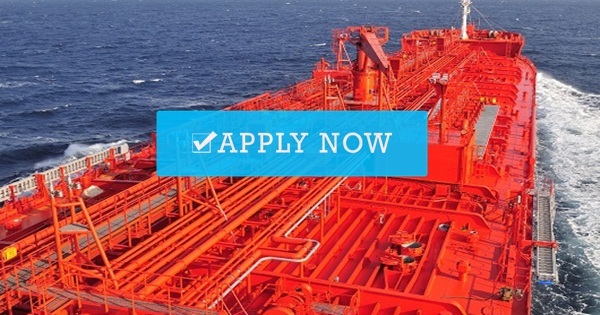 Seaman jobs recruitment cadet for oil tanker ship joining onboard in Saudi Arabia this week with completed tanker document. 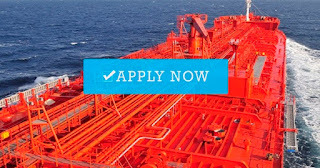 - Send your cv on crew3@udyashipping.com. to MR.RAVI. 0 Response to "Recruitment Cadet For Oil Tanker Ship"